Vincent Shen, professor of philosophy and East Asian Studies at the University of Toronto, died this past Wednesday. Professor Shen was known for his work in Chinese philosophy, comparative philosophy, and philosophy of culture. He received his PhD in 1980 from Université Catholique de Louvain and then taught at National Chengchi University (Taipei) until joining the University of Toronto in 2000 as the holder of the Lee Chair in Chinese Thought & Culture. 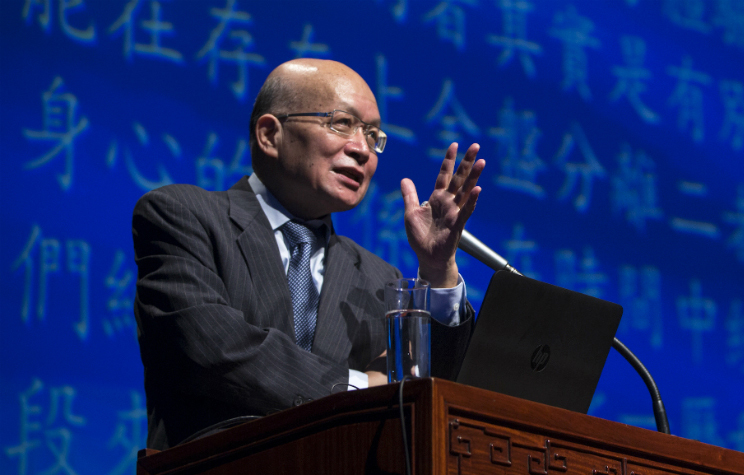 This past summer, Professor Chen told China Daily, “The problems that the world is faced with are like dominoes. They are interdependent and derive from the root—philosophy. If the first domino—philosophy—collapses, so will the others.” That quote, along with a substantial amount of information about Professor Chen’s career and life, can be found in a memorial notice posted by Toronto’s Department of Philosophy here.